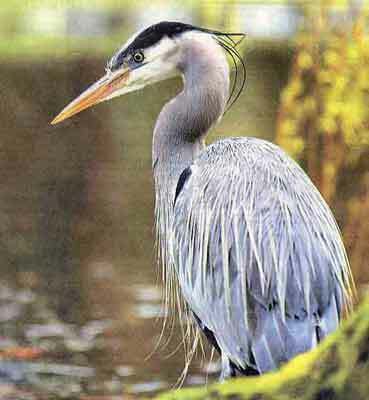 Animal Wildlife | Heron | The heron is a large species of bird that inhabits wetlands and areas that are close to lakes, ponds and rivers. 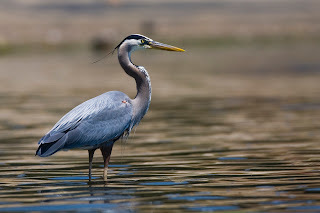 Some species of heron are also known as egrets and bitterns instead of being called herons. 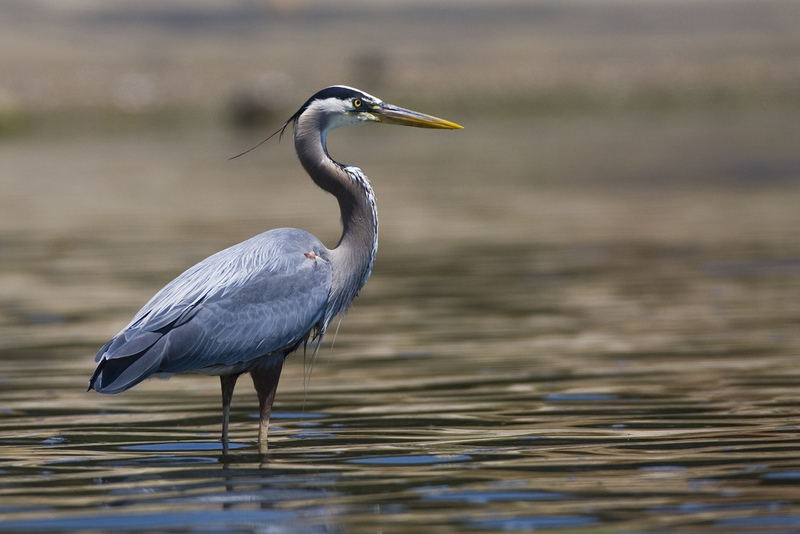 There are 64 different species of heron found inhabiting the wetlands around the world. Herons are commonly found in Europe and North America along with the more temperate regions of Africa, Asia and Australia. 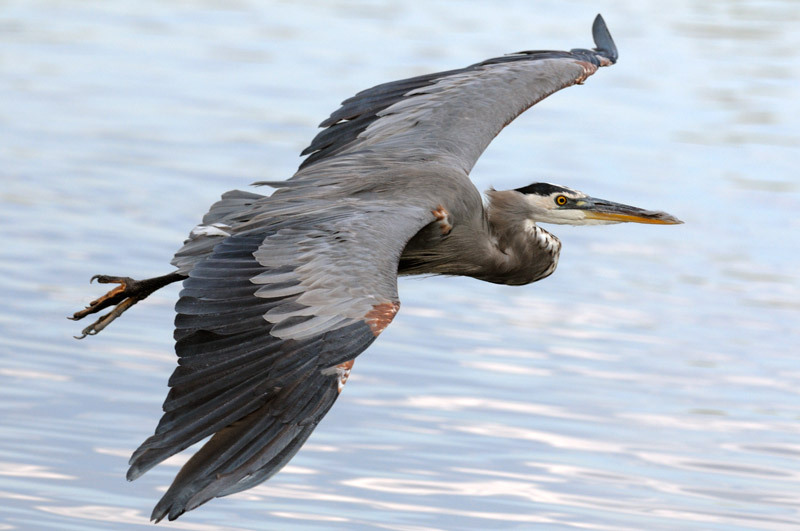 Herons are commonly confused with the stalk which is another large species of bird, however the fact that herons fly with their necks in rather than outstretched is on the main differences between herons and stalks. Nice blog and amazing captures! 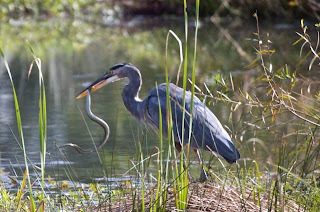 That looks like huge eel putting up some fight here! 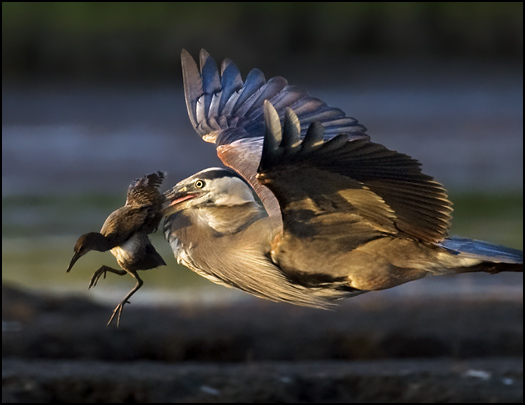 But in the end the bird was able to win the battle and gulp that whole thing down okay really?? It seems like it would have trouble fitting down that long/skinny neck. 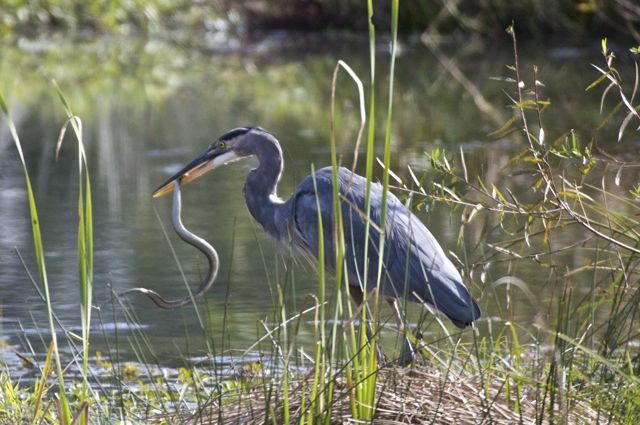 Also, if actually eaten, does the unlucky prey get swallowed kicking all the way as well? !